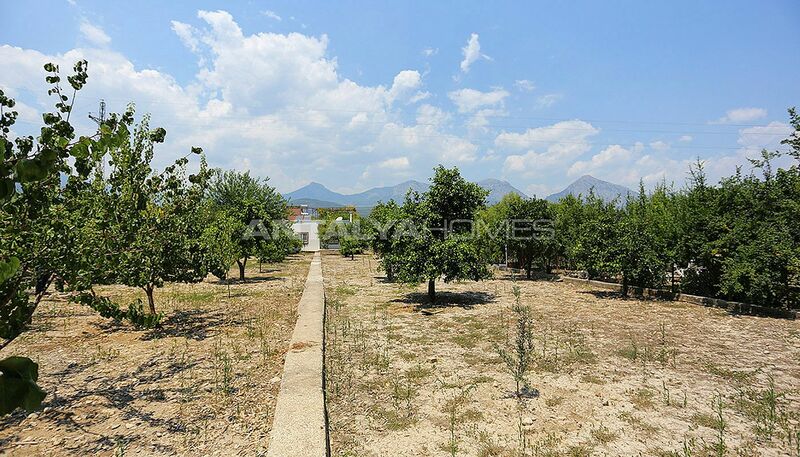 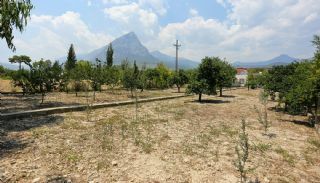 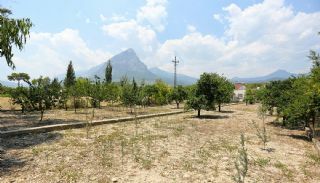 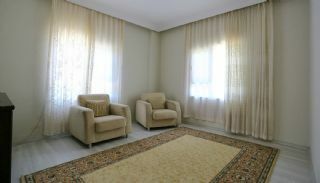 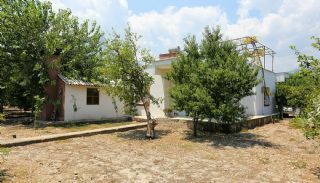 Nature view homes are situated in an ideal position in Konyaaltı, Çakırlar, away from the city noise. 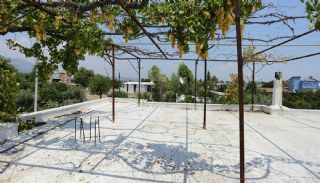 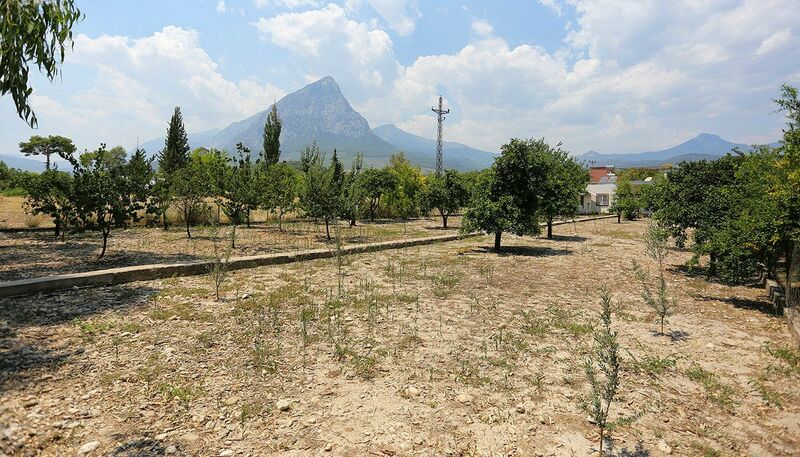 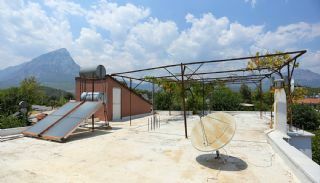 Çakırlar village offers nature and mountain views in clean air and wonderful surroundings. This region is famous for its delicious breakfasts intertwined with nature. 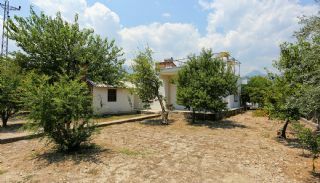 There are lots of the most beautiful village market, restaurants and luxury villas in this region. 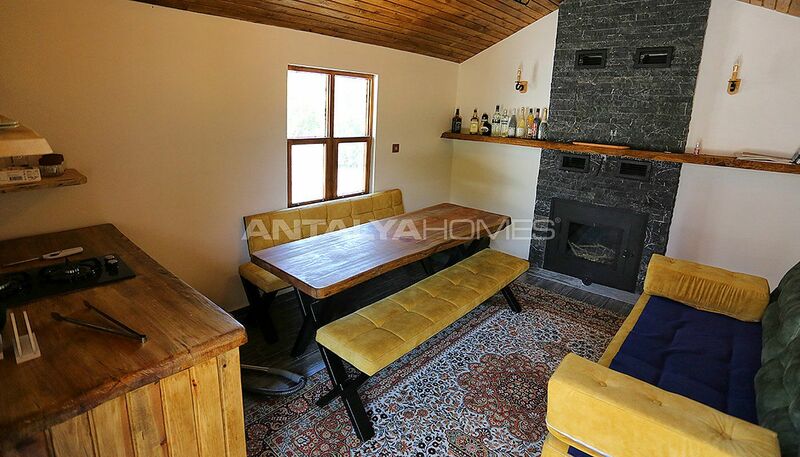 Antalya homes are 8 km to Konyaaltı Beach, 14 km to 5M Migros Shopping Mall, 28 km to the International Antalya Airport and 17 km to the city center. The homes are close to some daily amenities. 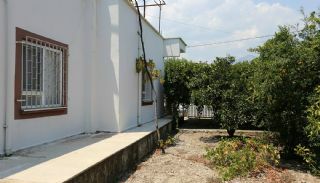 Renovated homes are built on 1668 m² land area within the private garden. 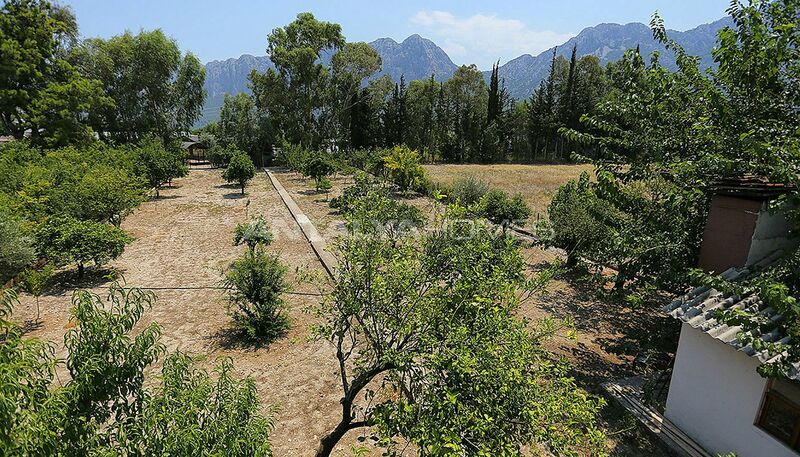 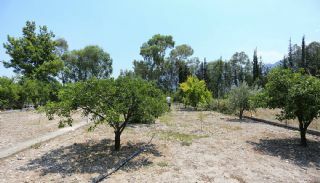 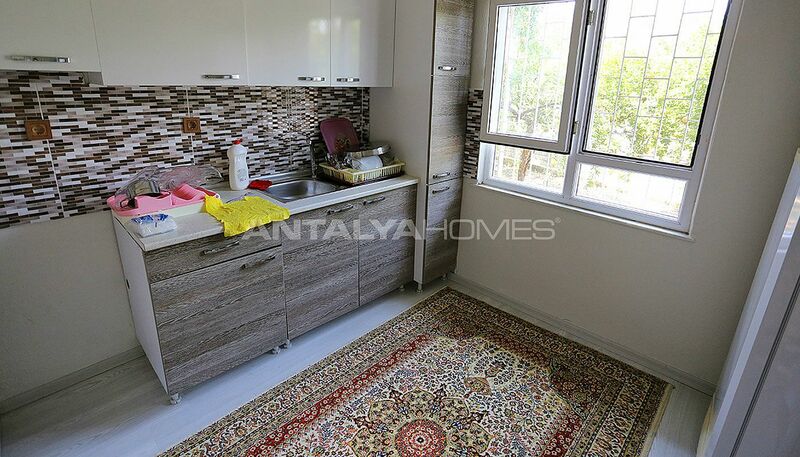 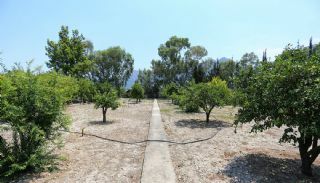 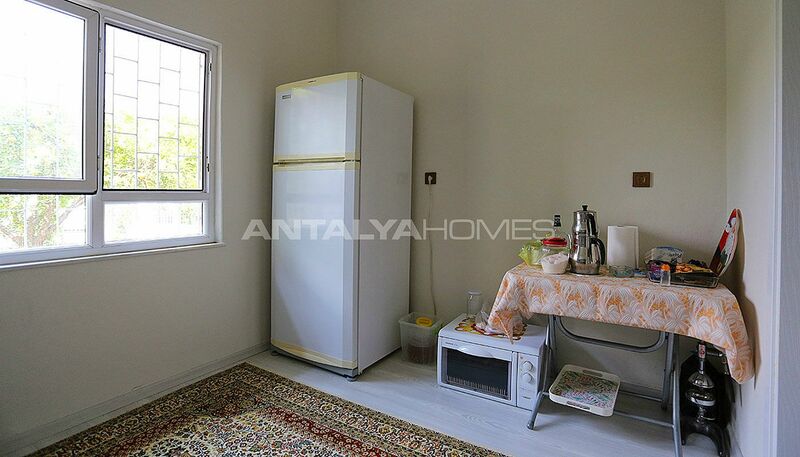 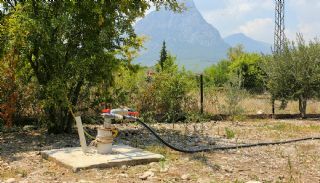 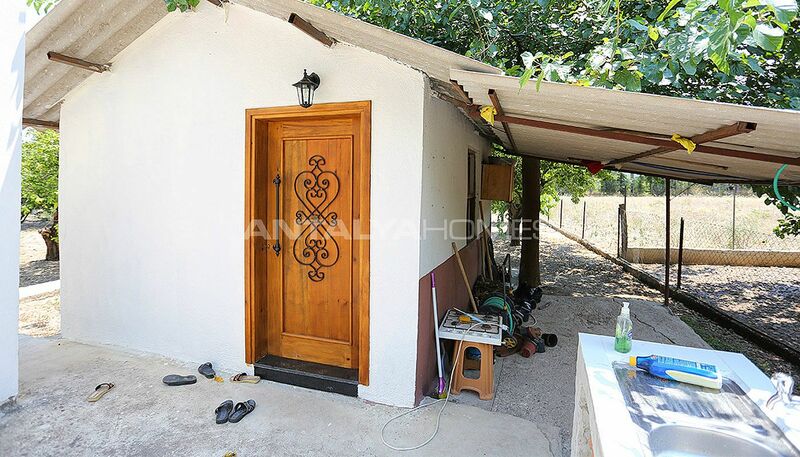 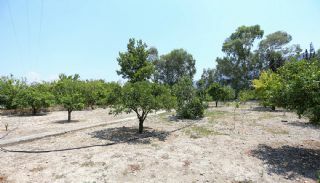 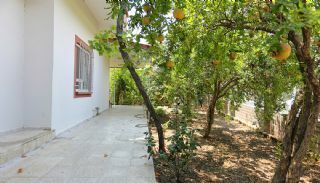 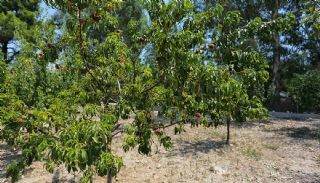 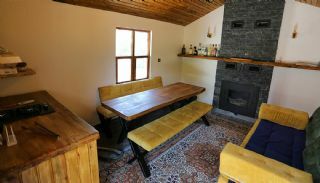 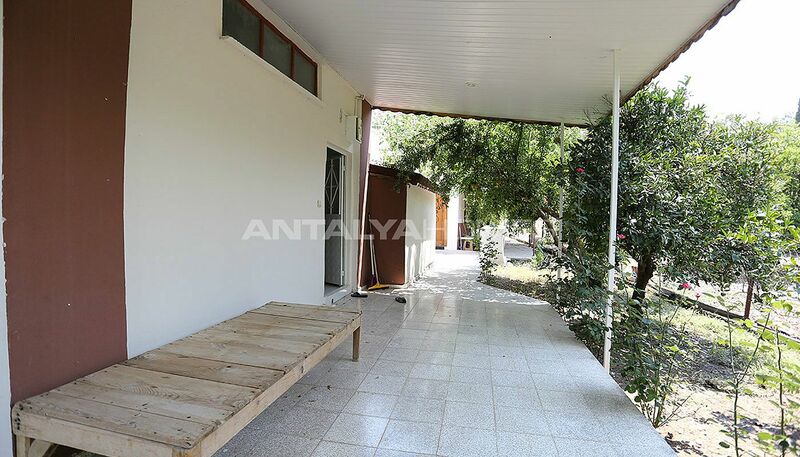 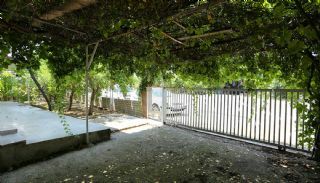 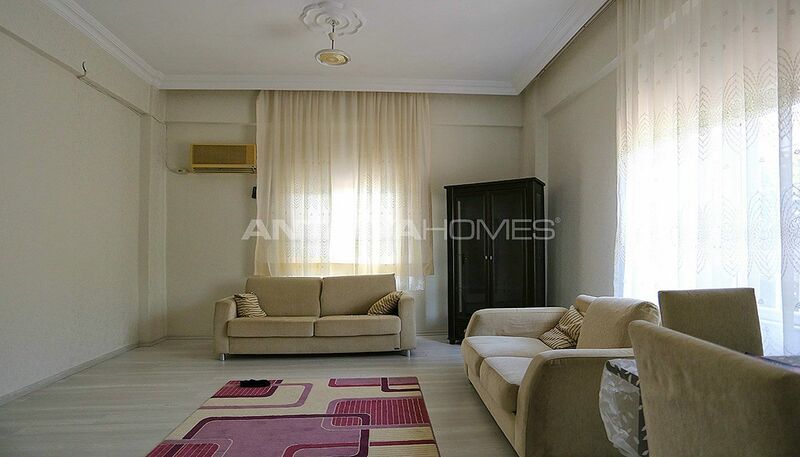 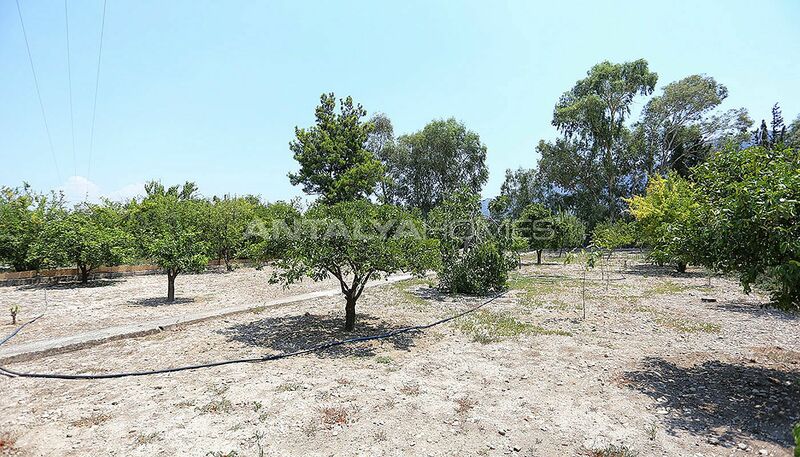 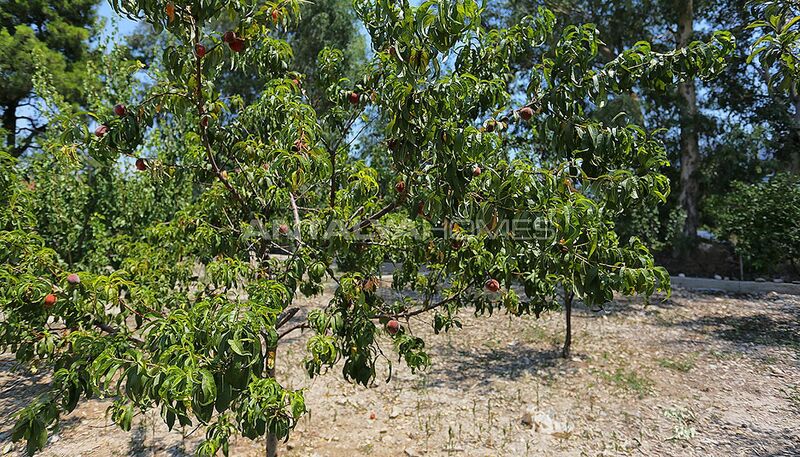 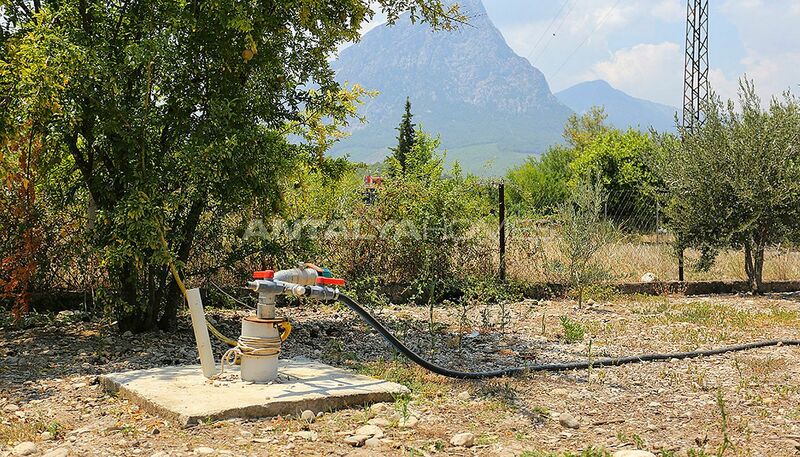 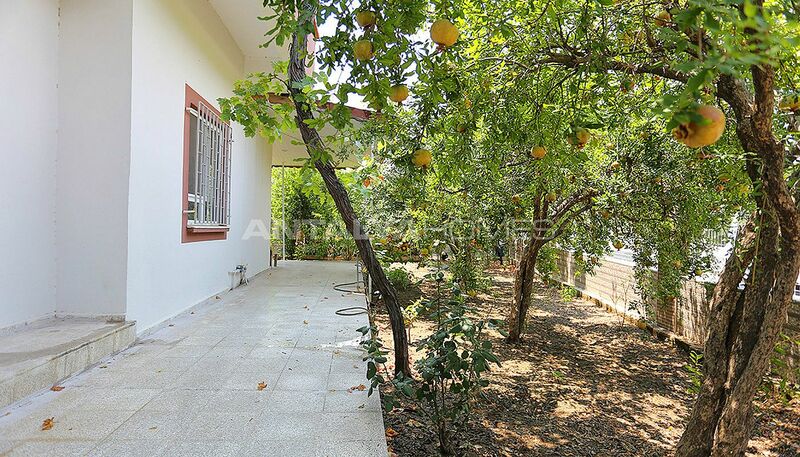 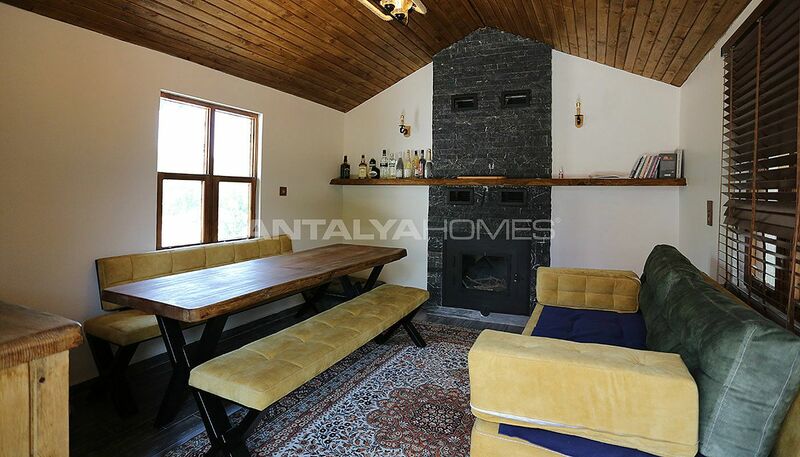 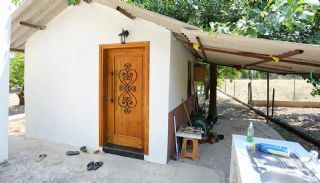 Homes in Antalya Konyaalti have private garden intertwined with lots of fruit trees in the garden, outdoor car parking area, barbeque area and drilling. 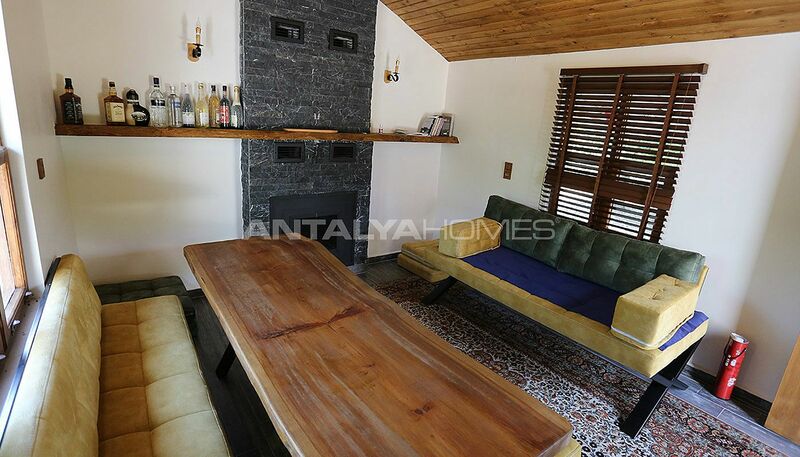 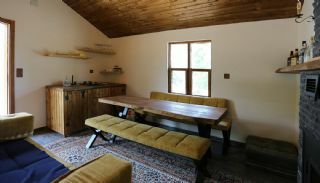 Studio home is 40 m² with a living room, an open-plan kitchen and a bathroom. 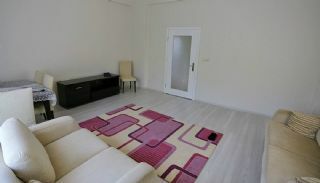 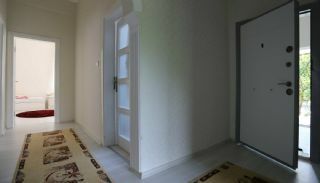 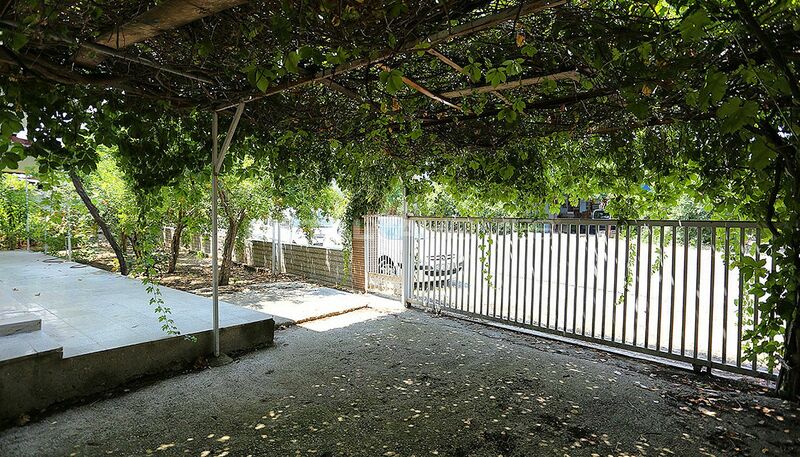 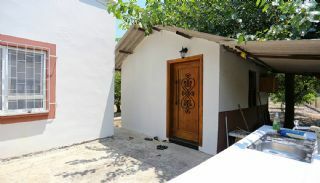 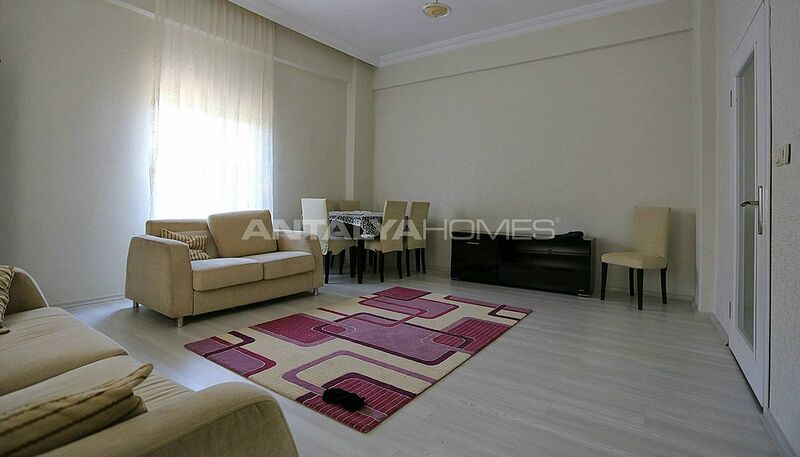 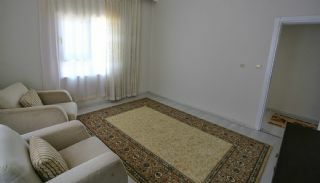 2 bedroom home is 120 m² with a living room, a separate kitchen and a bathroom. 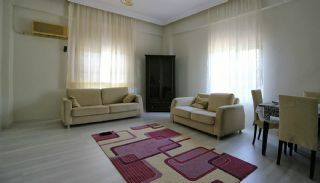 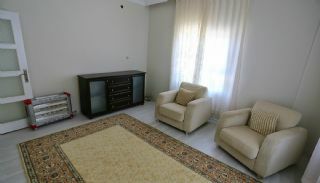 Fully furnished homes are sold together. 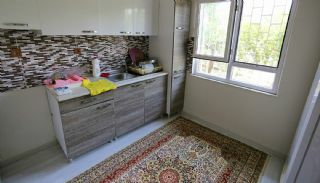 These homes have been renovated. 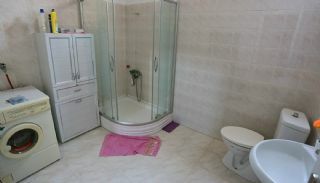 Detached homes are equipped with the air conditioning, fireplace, internet, shower cabin and solar panel for hot water.